Volunteers at DASI provide a wide variety of services to assist victims of domestic and sexual violence and human trafficking. Volunteers enhance the work we do and are vital to our mission. Opportunities are available working directly with our participants and working to assist staff and the agency in general. 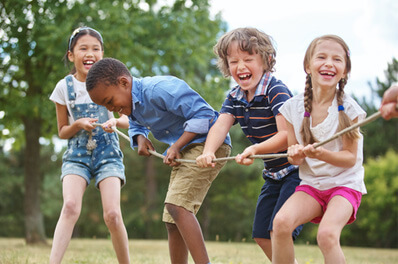 Due to the sensitive nature of the work and to certain legal requirements, volunteers may need to complete specialized training before active participation. In order to work directly with survivors, completion of DASI’s sixty-hour training course (including a brief assessment interview), a volunteer application, a post-training interview and a criminal background check are required. A driver’s license background check and copy of current auto insurance coverage may also be required. 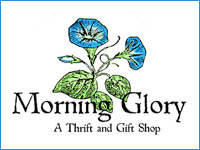 Morning Glory Thrift & Gift Shop (an ongoing fundraising initiative of DASI). Morning Glory volunteers help prepare merchandise for sale in the shop as well as provide customer service and sales help. We always appreciate your ideas as well !!! If you are interested in helping DASI help individuals and families in need, or helping us to prevent domestic and sexual violence in Sussex County, please contact the DASI Community Outreach Center at 973-579-2386 x227 or by email to info@dasi.org.